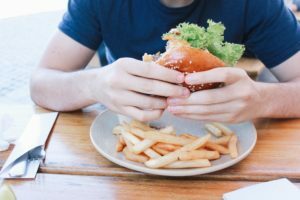 What Do Interventions for Alcoholics Fulfill? Intervention for alcoholism is among the most common types of interventions worldwide. Many families and relationships around the world suffer from a person who struggles with alcohol abuse. As such, interventions are a way for family and friends to confront the alcoholic in their life with caring concern and offer help. Alcoholics are often stubborn to deal with and continuously deny their drinking problem. Since alcohol is legal in the United States, this makes it even harder for the alcoholic to view their use as an issue. Drinking is known as a social norm in our society. If someone takes drinking too far, though, they could likely fight a lifelong battle with alcohol abuse. 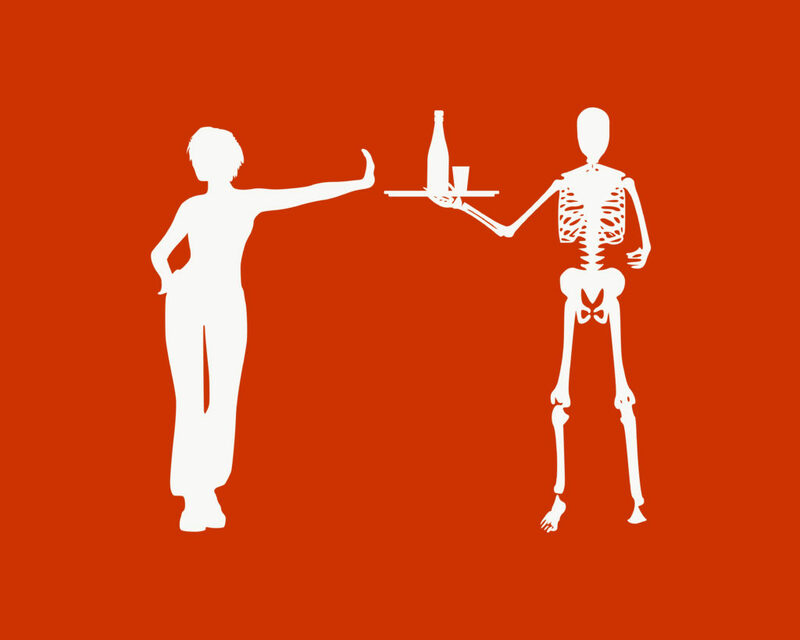 Alcohol is a Drug and can cause major health issues such as liver damage from alcohol abuse. Not only can it cause health issues, but a variety of personal issues as well. For example, someone battling alcohol abuse could have problems finishing important tasks and responsibilities like showing up to work on time. Perhaps their children, spouse, or other loved ones notice their absence and struggle in the relationship with the alcoholic. Additionally, children might experience neglect from their alcoholic parent, or even worse, potential physical, emotional, or sexual abuse. Long-term alcohol abuse can cause changes in the brain. An alcoholic might have a hard time functioning properly in later adult life. Alcohol abuse can even raise the risk of early diseases, such as Alzheimer’s, in serious alcoholics. An intervention for alcohol abuse doesn’t necessarily deal with the extent of drinking or how many times one drinks per day. The intervention mainly focuses on the negative behaviors and actions caused by drinking. Since the majority of alcohol abusers continue to live in denial and try to blame everyone else for their behavior rather than him or herself, an intervention for alcohol abuse is a strong step in helping you or your loved one. The first step is to first accept their drinking as a problem. From there, you can work out solutions and treatment options for this dangerous habit. 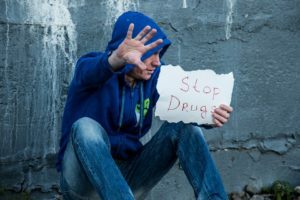 Luckily, interventions for drug and alcohol abuse are often guided by a professional interventionist. The interventionist helps plan and facilitate the process of the intervention. 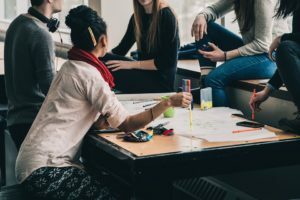 Their goal is to keep everyone on the right flow of the intervention, in order to get the point across to the alcoholic in the best, most effective manner possible. Alcoholics suffer from far more than simply their substance abuse. They usually tend to have more burning problems in their lives that they’re unable to seek out solutions for. This could mean mental illness, stress, unhealed past trauma, self-esteem issues, or a list of other issues deep down. They often will resort to alcohol as a form of relief or release. Since the user cannot face their issues, they seek to go into an alternate psychological state to temporarily feel better. In the altered state (AKA being buzzed, drunk, or somehow intoxicated) they can forget about their issues and hide from their inner pain. It’s highly important for anyone struggling with alcohol abuse to face the deeper problems and fears, in order to begin a successful path to recovery and living sober. Even though the actual intervention usually lasts about one to two hours long, planning and executing the actual meeting is often a long and difficult process. There are many factors that come into play in holding an intervention. Additionally, each alcohol and every family is different, requiring different standards needed for a worthy intervention. Regardless of this fact, alcohol interventions should be thought of as a potential long-term process rather than a one-time temporary event. Set up a meeting with a professional alcohol interventionist. The interventionist will assist you with planning the intervention and ensure that things run smoothly. There are all kinds of interventionists with their own favorite methods, values, and practices. Try to find one you and your family can relate to and trust. The best time for an intervention is the time in which your loved one is most likely not intoxicated. The best time is often the first thing in the morning as soon as they wake up, or shortly after. This will give them very little to no time to start making excuses for their actions. It sometimes can be best to stage an intervention where the abuser is most comfortable and has privacy, such as the comfort of their home. 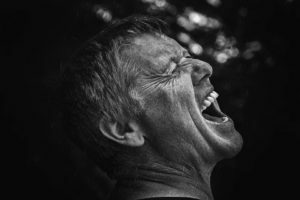 On the other hand, sometimes holding an intervention at home can pose difficulty to the intervention as the person abusing alcohol might feel entitles to drink, lash out, or run away. Also, he or she might feel “ganged up on”. It all depends on the individual. Have a script and plan. This is simply the phase where you plan what will be said in the intervention. Include all the important details and try not to overlook anything. This is the most crucial part of your intervention for alcohol abuse. Each participating member of your intervention group should decide beforehand what they will be saying and be sure to include facts and behaviors of your loved one while under the influence. Let your loved one understand how their addiction has affected those around them as well as him or herself. Emotions are totally acceptable in this case. However, it is important to note that aggressive, upsetting, or rageful emotions should not be welcomed at a personal intervention. This can cause unwanted drama or physical tensions which will not at all help anyone in the intervention process. 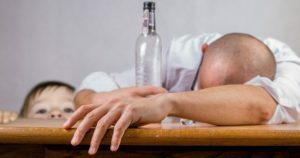 On executing the actual intervention, all participants should ensure that the alcohol abuser shows up on time at the agreed time and location. However, try not to let them find out that this meeting is about their addiction issue. In executing the intervention, each person will take turns to speak to their loved one and try to persuade them into getting treatment. 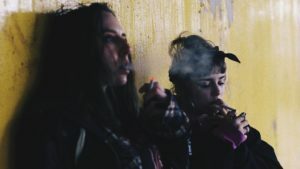 Upon ending the intervention, it is typical that the group, including the interventionist, will give the alcoholic 2 choices, either get treatment or face the consequences. 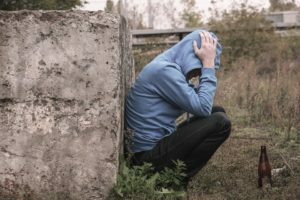 Consequences are usually things such as getting kicked out, cutting off financial support from the family, or in extreme cases, taking the children away from an alcoholic parent. Follow up after an intervention. 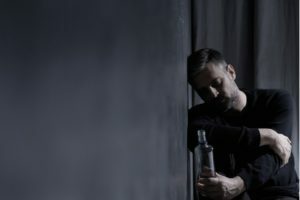 After the intervention and your loved one has been given a choice to make, that is, stop drinking or face the consequences, the intervention specialist should be ready to give the alcohol abuser information on getting treatment for their addiction and try to arrange a treatment program at the same time. However, if the alcoholic refuses to quit drinking, then follow up interventions should be considered after a period of time. One of the main reasons for the failure of an intervention is that family members typically do not follow through with the consequences that were put on the table during the intervention session. Therefore, the alcoholic may begin to abuse again because of this fact and think that their loved one is actually enabling them. In order to ensure that your point is brought across, you should stop trying to make excuses for your addicted loved one. This includes stop bailing them out every time they encounter a problem, stop giving them money, stop showing remorse. If the person struggling with alcohol abuse is constantly being enabled by you, they will never feel a need to get help for themselves. This doesn’t mean necessarily cut the alcoholic completely out of your life, but simply be firm in your boundaries. If you still have questions or need help finding the right interventionist, contact Prevail Intervention. At Prevail Intervention, we help find professional interventionists, treatment centers, drug addiction and alcohol abuse rehabs for you and your family. We have a free Helpline you can call to talk with someone in person in order to answer any of your questions. Our company continues to help many people on their successful path to sobriety. Reach out to us today. What Are the Signs of Liver Addiction from Alcohol Abuse?